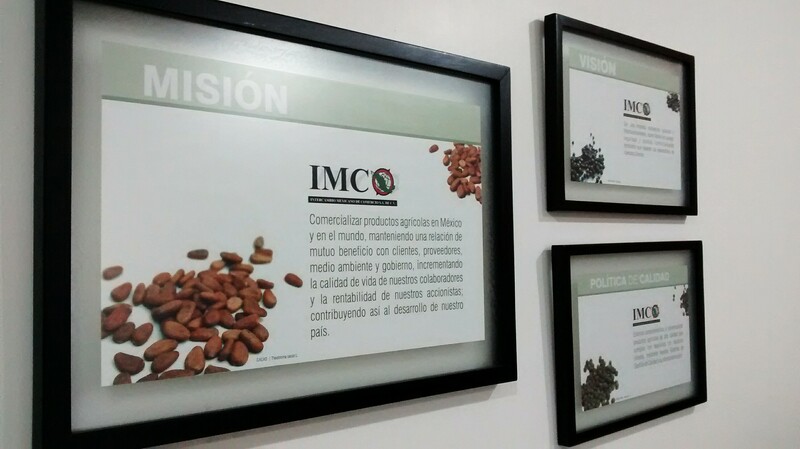 IMCO was founded in 1985 in the city of Xalapa, Veracruz, Mexico by a family that already earned four generations of experience in trading agricultural products. The desire to grow and improve led to IMCO opening branches in the states of Chiapas, Tabasco and the port of Veracruz, making it possible to establish direct contact with its producers. 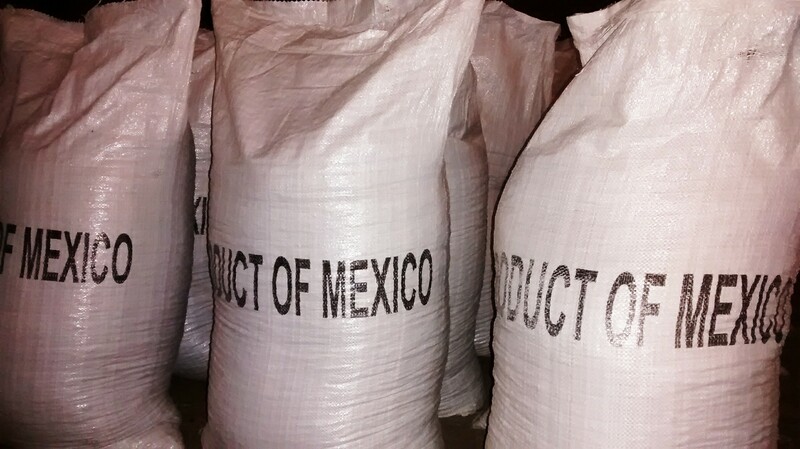 Our initial objective was to export non-traditional Mexican products, such as brown sugar cones, dried corn leaves to prepare “tamales” (link to CORN LEAVES/in the kitchen) and honey, as well as the importation of jute bags, used by the Mexican coffee exporters. From the start, it has always been our target at IMCO to continually grow and develop to improve the quality of our products and to offer a personalized service to our clients, both local and international. To commercialize agricultural products in Mexico and throughout the world while keeping focus on the interests of our clients, suppliers, the environment and governments so that we all benefit from the relationship. To be known internationally as leaders in quality, security and service. To be recognized as a company who commercializes products that go beyond the expectations of our clients. We are fully committed to commercializing only products of the highest quality, products that meet the requirements of our clients as well as of our own strict quality control system which we continually improve. To ensure a professional and an efficient service, we continually invest in the upgrading of equipment and in the training of our personnel. At IMCO, we strive every day to meet our own high standards (mission/vision) and have also met those of various national and international associations, including ISO 9001-2000 certification by SGS. The main offices of IMCO are located in Xalapa, Veracruz, close to the largest maritime port of Mexico. 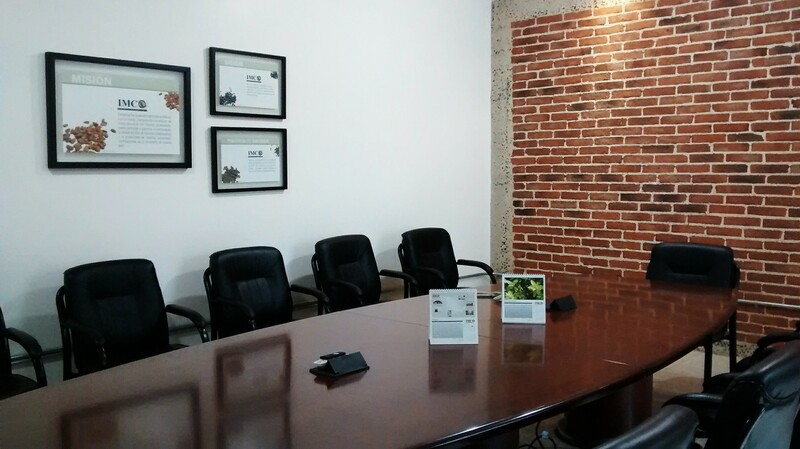 Throughout Mexico, we have over 8,500 square meters of office space and warehouses. In Europe, mainly in the cities of Hamburg and Rotterdam, we also hold inventories of allspice.